Congratulations on your pregnancy. We are here to guide you through your journey and provide support and information to help you during your pregnancy. Visit your general practitioner (GP) to confirm your pregnancy, discuss your maternity care options and find out what kind of support is available in your community. Alternatively, you can contact a private midwife who is able to do the same tests and also provide your pregnancy care. You will need to take your Medicare card to your appointment. If you don’t hold a current Medicare card, please speak to your GP or private midwife regarding referral to a hospital in your local area or to a private hospital. Your GP or private midwife will send a referral letter to the Royal Brisbane and Women’s Hospital. Read the maternity care options available before completing your online registration. The form ensures we have the most current information for your appointment. Once we receive your referral letter and your online registration, we will send you an appointment letter with your first appointment date. At your first appointment, your midwife will talk to you about the different stages and check-ups needed during your pregnancy. Your appointments will generally follow the recommended antenatal schedule as shown in your Pregnancy Health Record, which will be given to you at your first appointment. Find out where you need to go and what you need to know for your antenatal care at our hospital. If you’re above a healthy weight pre-pregnancy (BMI>25kg/m2) or gaining weight quickly during pregnancy, you can self register or your health professional can refer you online. 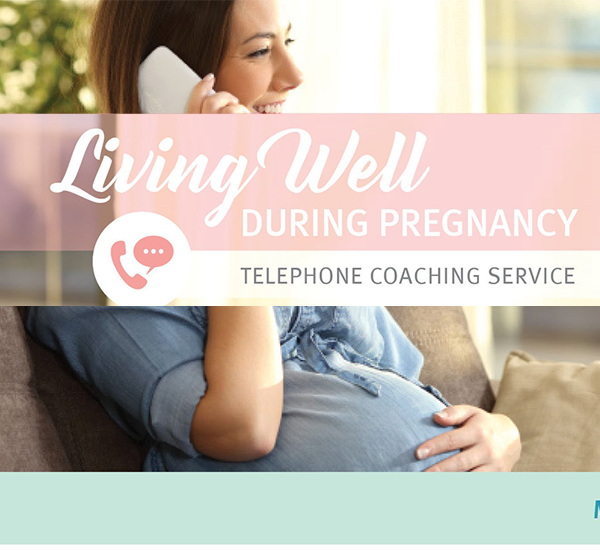 This is a free telephone coaching program that supports you to live a healthy lifestyle during pregnancy. Unsure of what foods you need to avoid during pregnancy or if you need a pregnancy multivitamin? 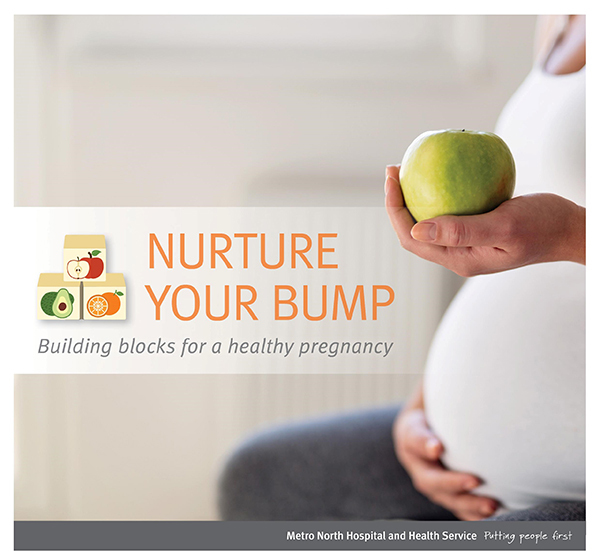 Our 2-hour Nurture Your Bump workshop, is run by our experienced maternity dietitian and will provide you with all the building blocks needed to grow a healthy baby. Book your workshop instantly online or call RBWH Maternity Outpatients Department on (07) 3646 7182. Complete the Maternity booking in referral form and forward it to Metro North Central Patient Intake to refer your patient. Complete the Maternity Dietitian Outpatient Referral Form if your patient requires nutrition support during pregnancy.